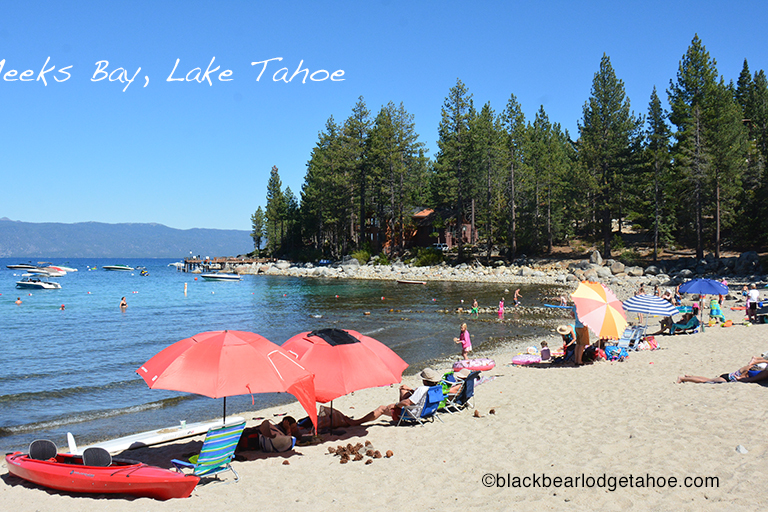 Labor Day is approaching at Tahoe « Welcome to Tahoe's Black Bear Lodge! and Black Bear Lodge Tahoe is now taking reservations for this popular holiday. We’ve just switched managers and are proud to announce Turnkey Vacation Rentals will now be handling all our business. Since they are in the process of adding our cabin to their website, all requests will be handled directly by us for the time being. 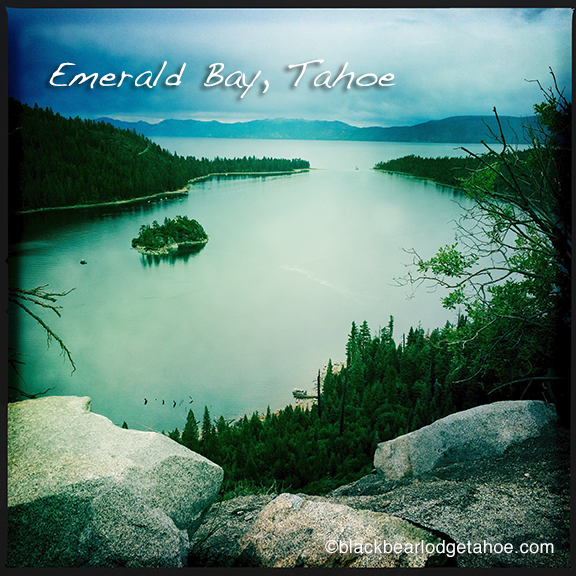 Should you desire a rate quote, email us at blackbearlodgetahoe@gmail.com or call 530-314-9396. It’s still warm enough in September to play at the beach. Here are a few favorites on the West Side. 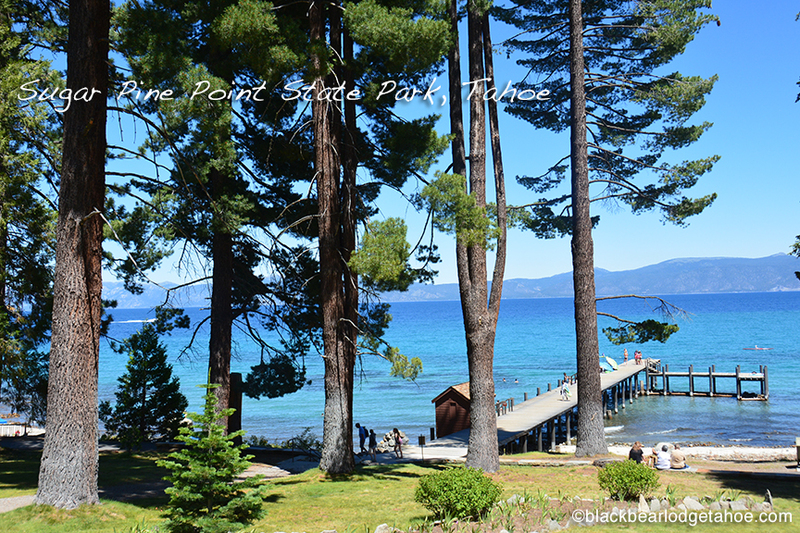 This entry was posted in Lake Tahoe beaches and tagged Black Bear Lodge tahoe, Meeks Bay.